The Post Graduate Year 1 (PGY1)Community Pharmacy Residency Program at Moose Pharmacy is affiliated with the University of North Carolina at Chapel Hill. The residency program was established in 2002. It is one of the oldest accredited residency programs of its kind in the nation. Our PGY1 community pharmacy residency program will prepare a pharmacist to be an innovative clinical practitioner who can be a leader in the profession. Upon completion of the program, a resident will have the skills, confidence, and experience to create change and advance patient care services in community pharmacy practice. 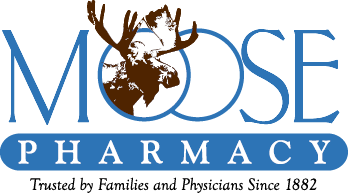 There are four affiliate sites in addition to Moose Pharmacy of Concord: Moose Pharmacy of Mt. Pleasant, Moose Pharmacy of Locust, Moose Pharmacy of Salisbury and Moose Pharmacy of Kannapolis. 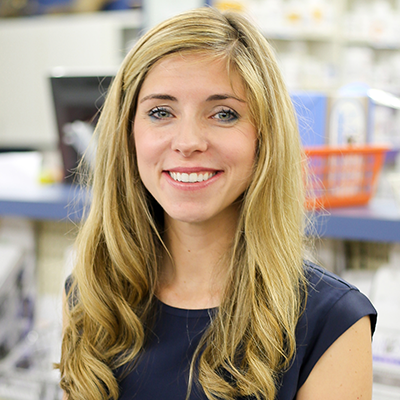 Pharmacy Residents will work across all stores within Moose Pharmacy providing Medication Therapy Management, Immunizations, Diabetes Education, Practice Management and Community Outreach Opportunities. 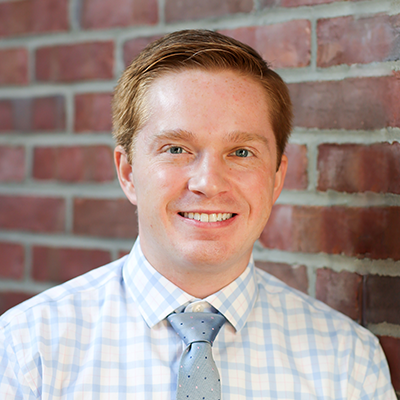 The resident will also gain teaching experience at the UNC Eshelman School of Pharmacy. This site accepts two community pharmacy residents each year. 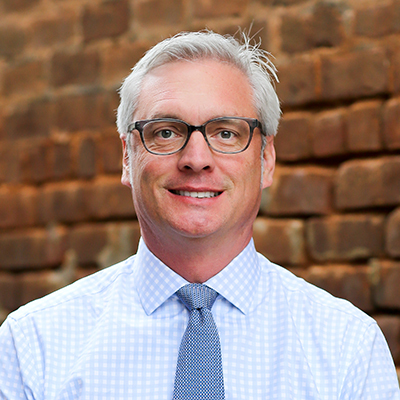 Scott completed Pharmacy Prerequisites at Emory & Henry College and his Doctor of Pharmacy education at East Tennessee State University Bill Gatton College of Pharmacy. 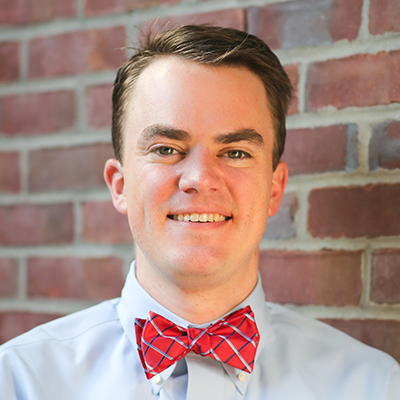 In completing his PGY1 Residency, Scott is passionate about educating student pharmacists onsite and at the University of North Carolina; implementing clinical services like immunizations, medication therapy management, and disease-state management program; and communicating the value community-based residency training. 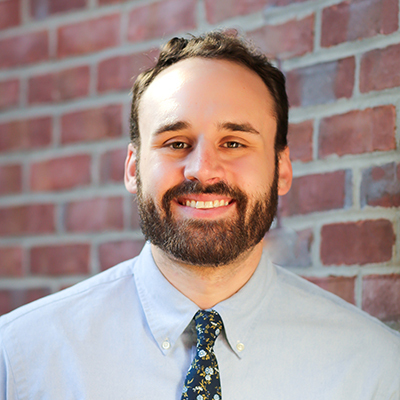 Patrick Chancy is a Moose Pharmacy PGY1 Community-Based Pharmacy Resident. He is a graduate from University of Georgia College of Pharmacy in Athens, Georgia. Patrick is a native of Hahira, Georgia where he grew up working in his family's local independent pharmacy. He is passionate about serving his community and enhancing clinical services offering medication therapy management and disease-state management.